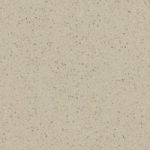 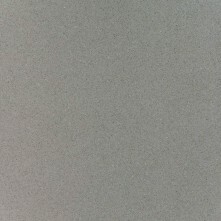  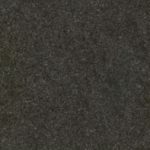 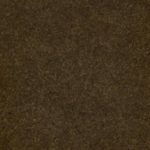  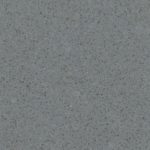 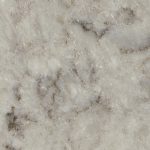 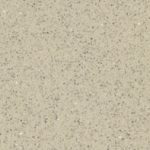  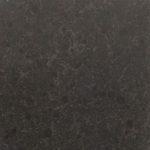 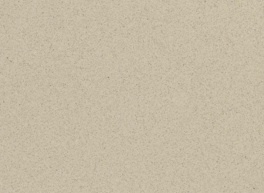 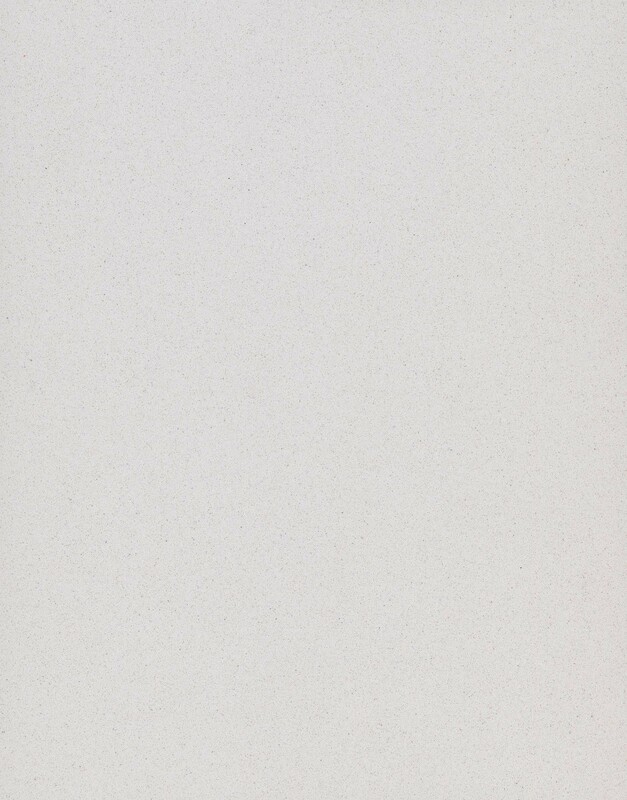 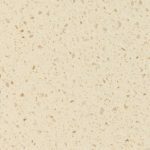 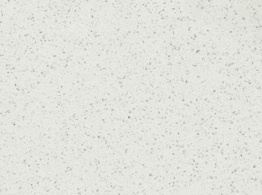 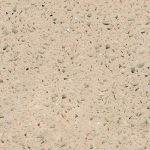 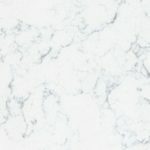 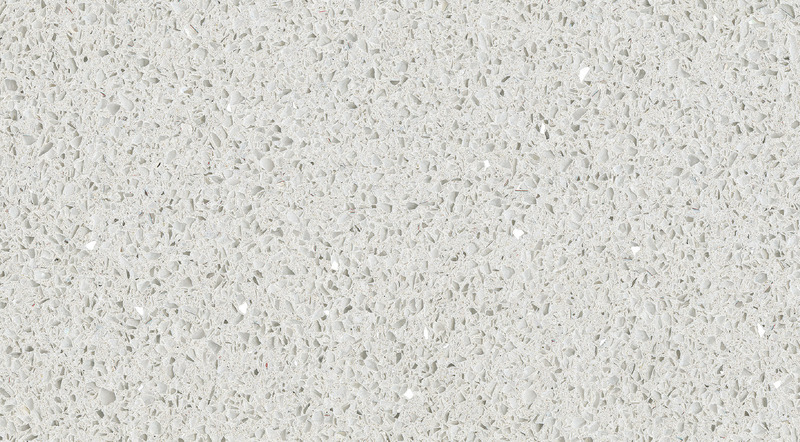 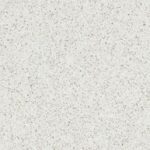 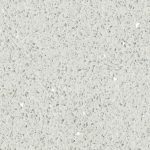 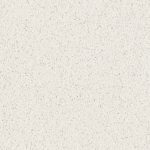 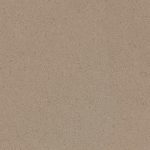 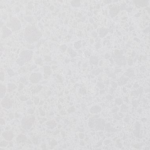 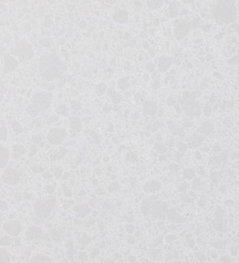 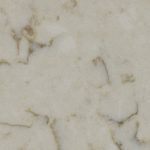  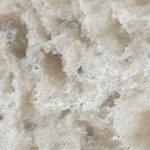 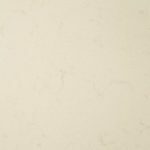 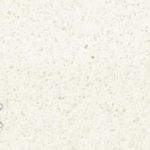 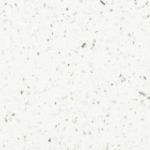 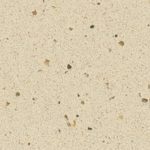 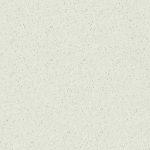 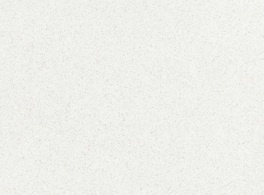 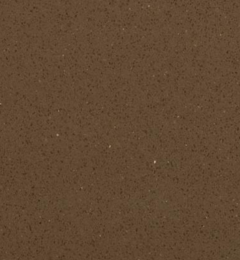 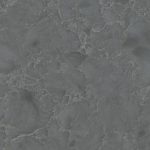 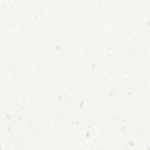 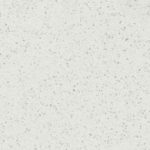 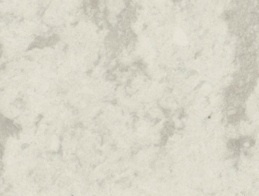 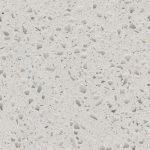 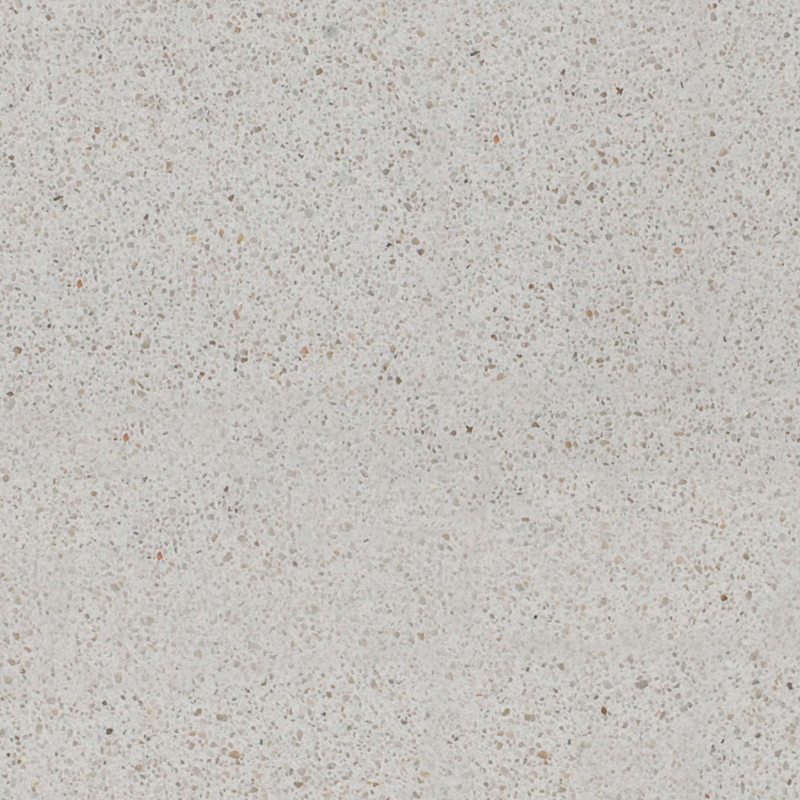 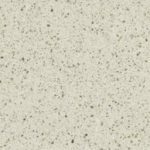 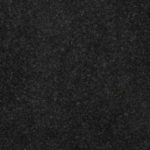 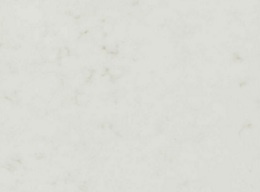   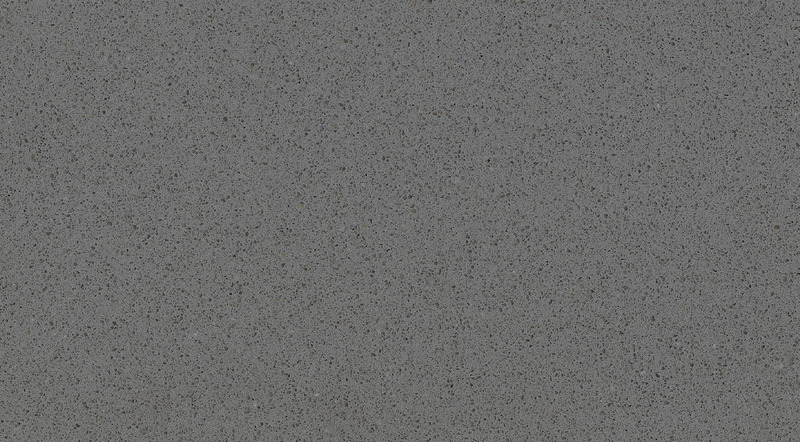 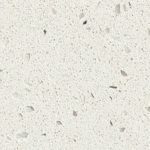 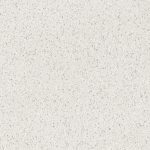 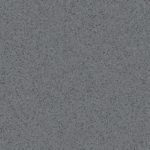 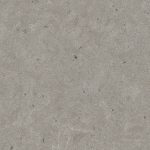  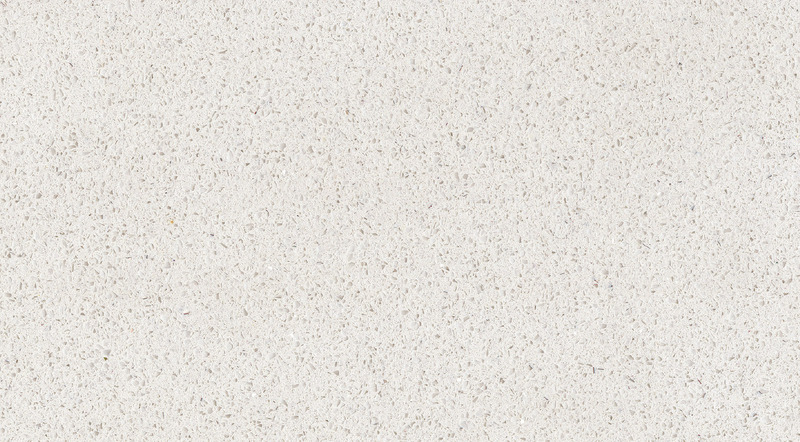 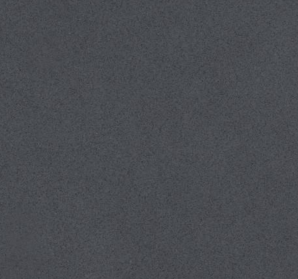 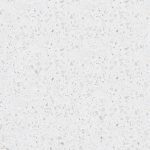 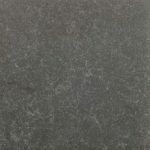 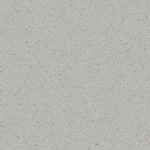 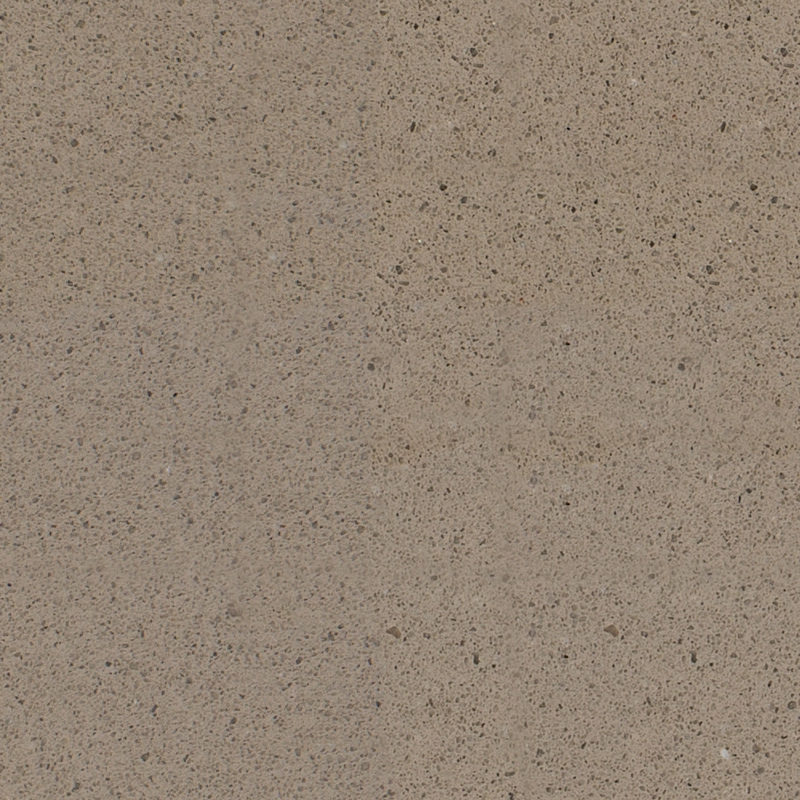 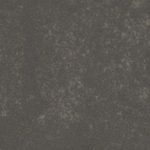 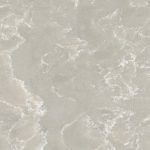 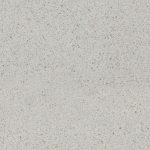 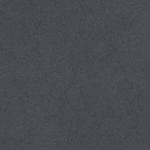 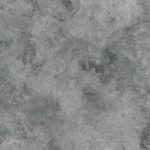 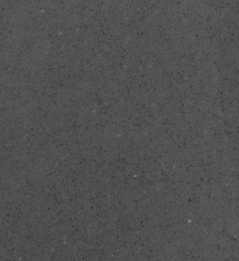 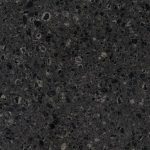  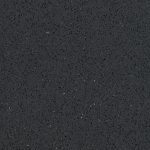 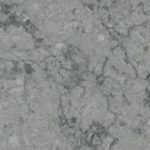 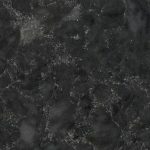 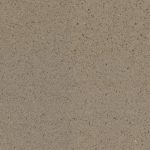 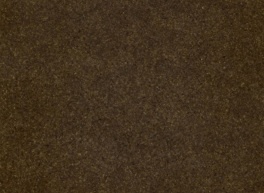  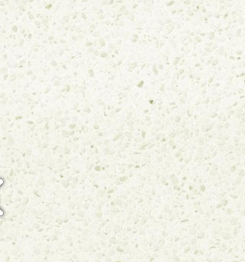 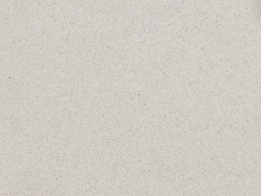 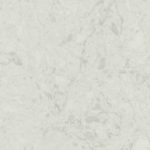 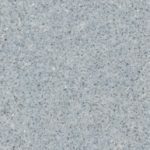 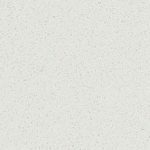 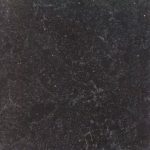 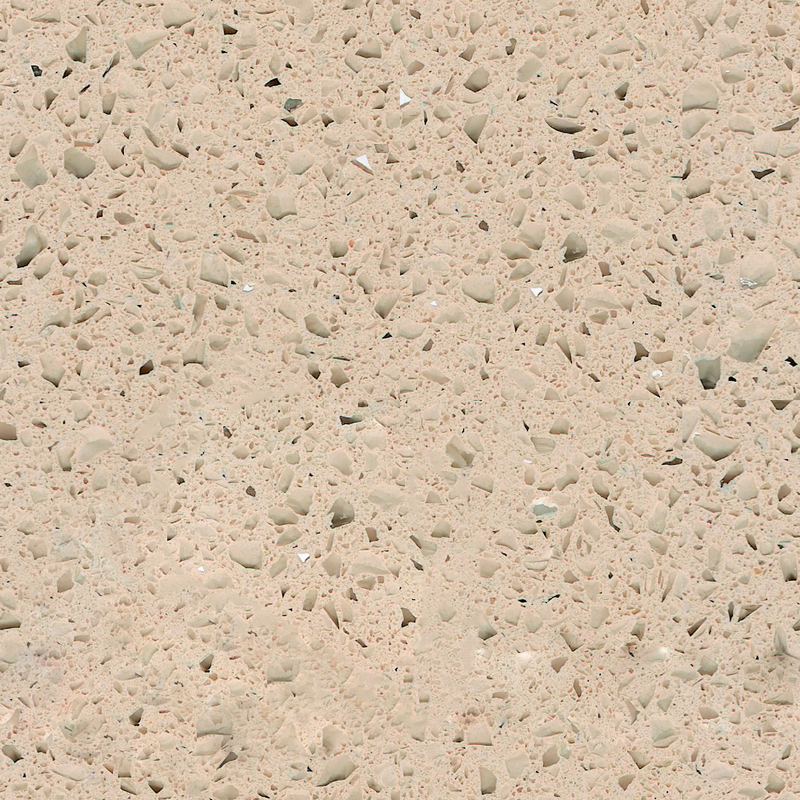 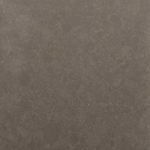 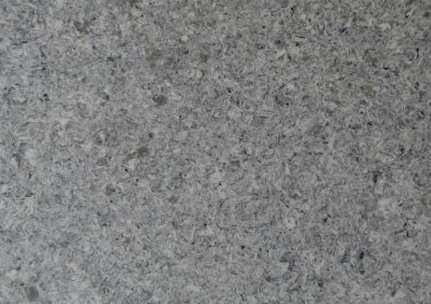 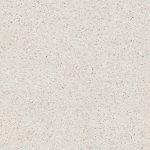 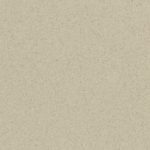 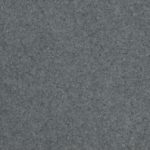 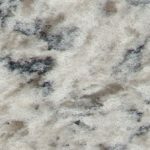  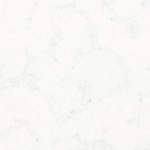 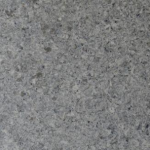 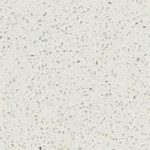 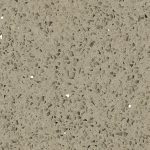 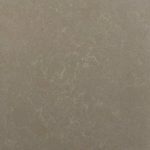 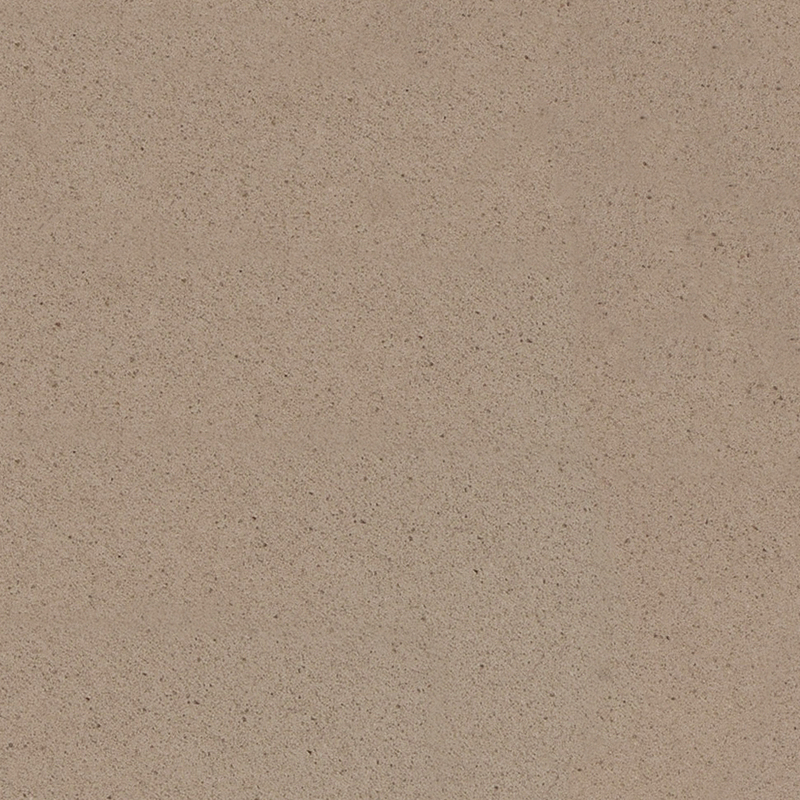 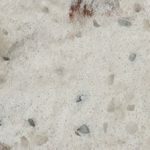 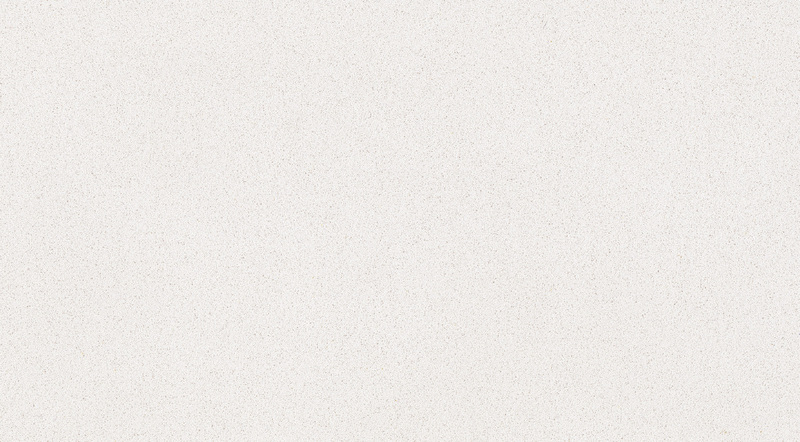   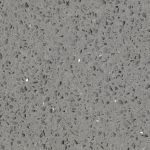 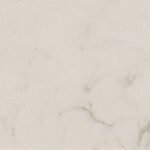  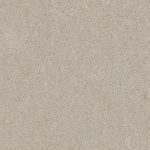 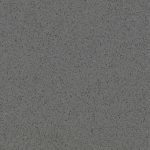 Quartz is an ideal kitchen worktop, it is also a clean and healthy option. 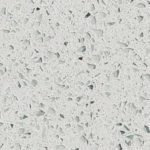 When you choose Quartz for your kitchen, you can relax knowing that the smooth, non-porous surface creates a healthy indoor environment. 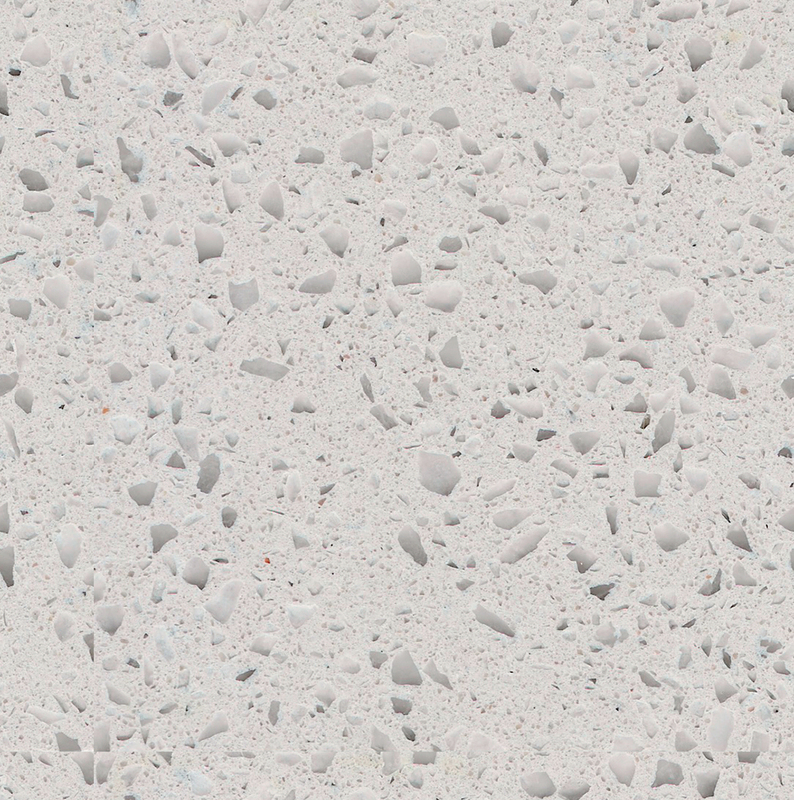 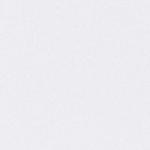 It will not harbour germs or grow bacteria or other microorganisms. 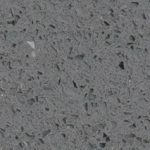 It’s an ultra-clean, hygienic option because of its nontoxic surface and it doesn’t contain any foreign substances that could harm your health or damage the environment. 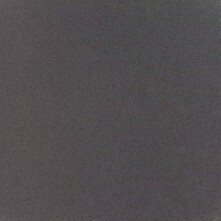 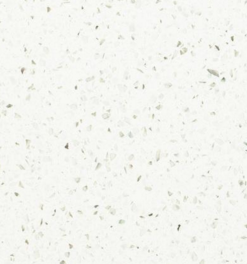  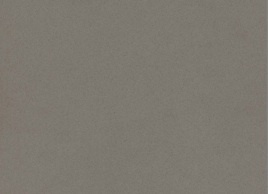 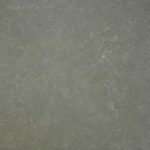 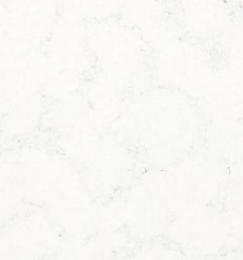 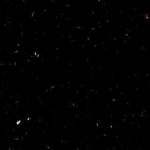 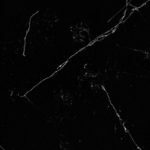 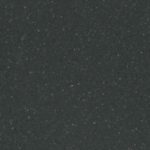 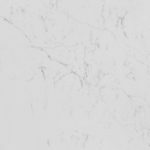   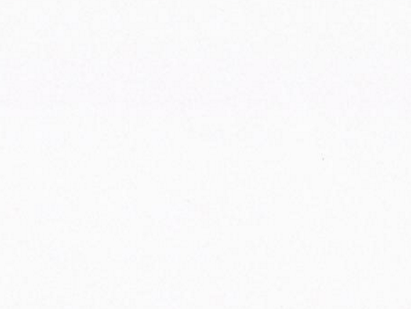 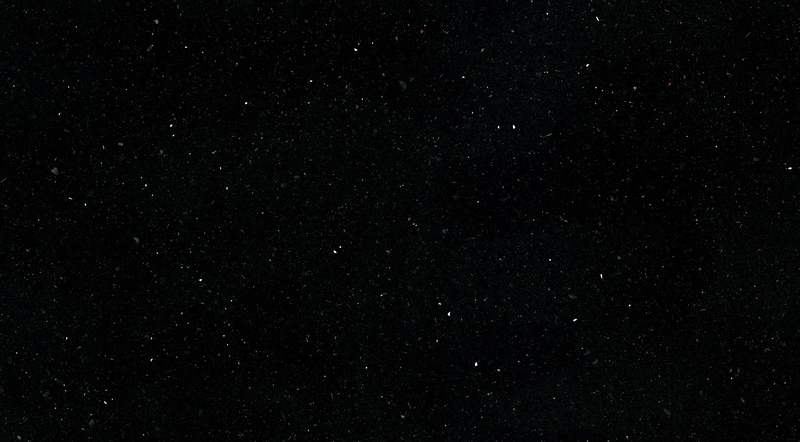 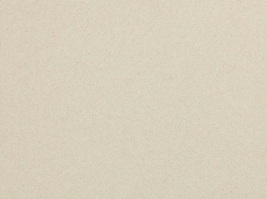 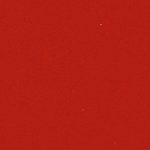 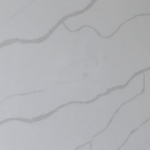 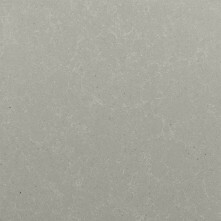   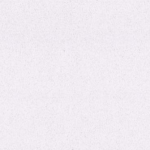 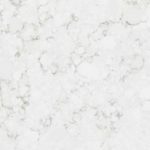 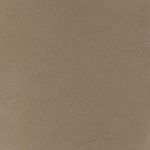 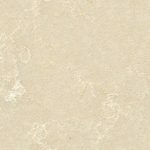 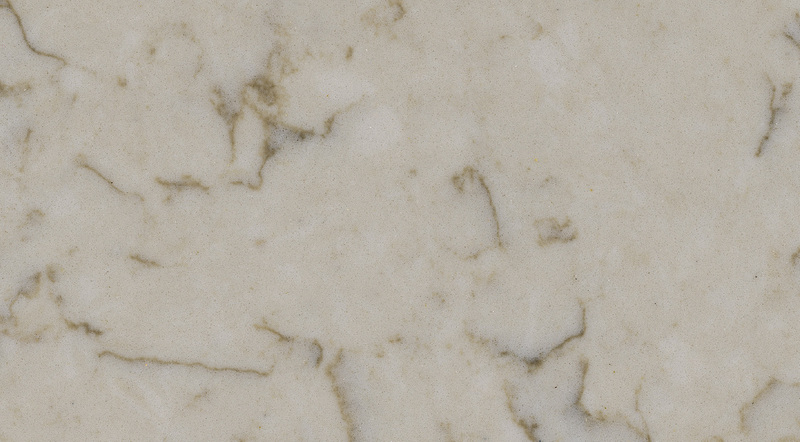 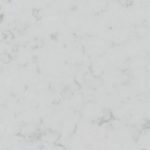 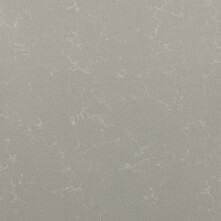 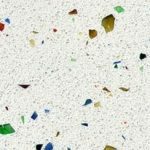  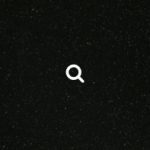 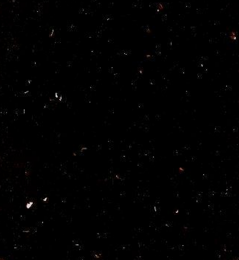 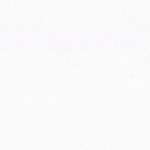 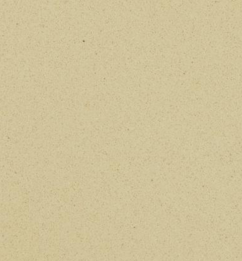 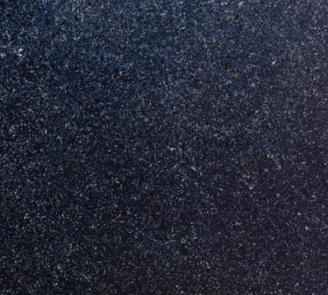 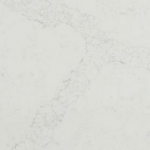   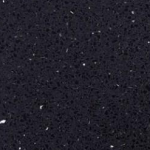 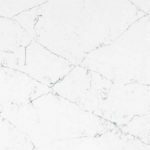 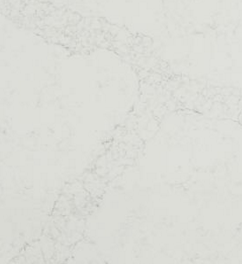 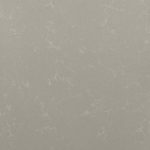 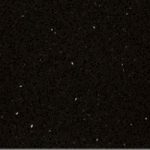 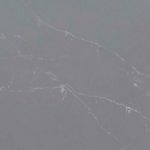 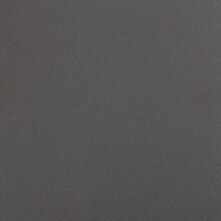 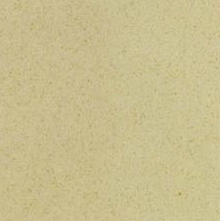 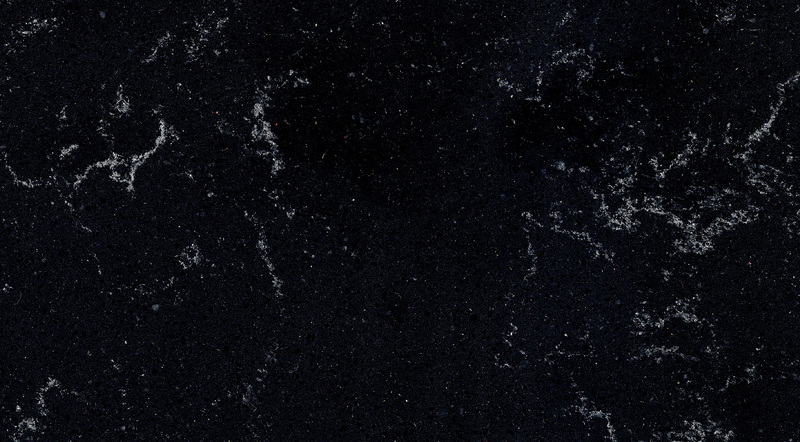 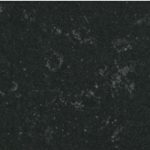 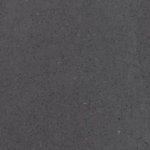 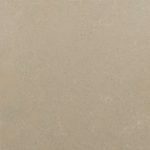 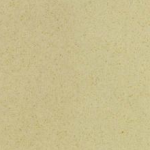 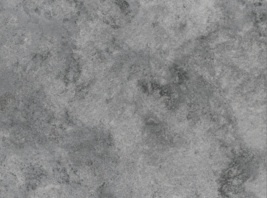 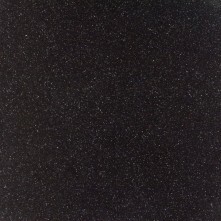 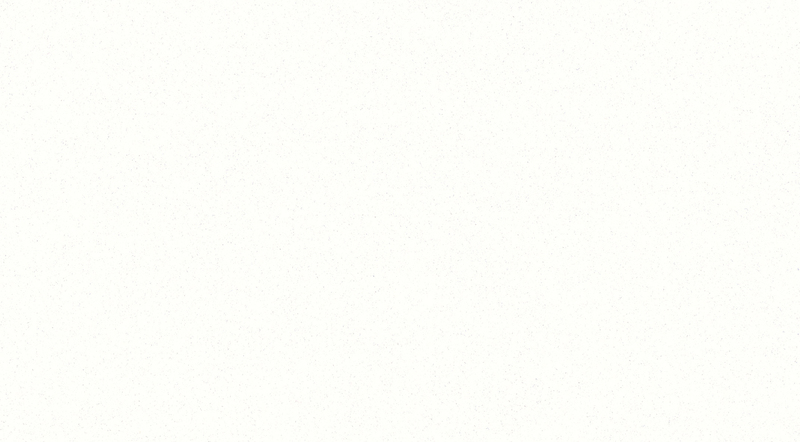  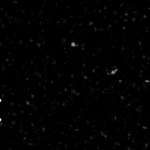 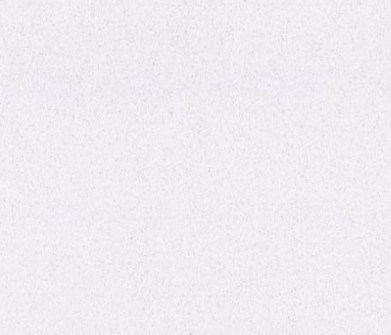 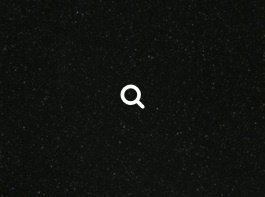   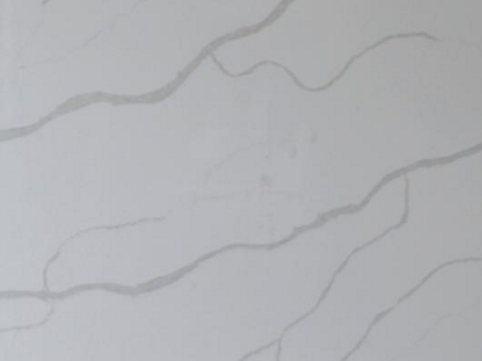 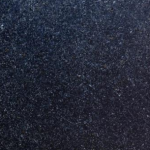 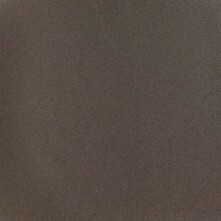  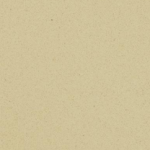  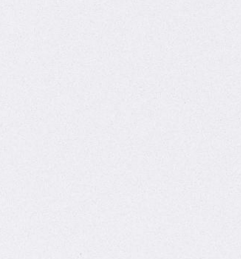  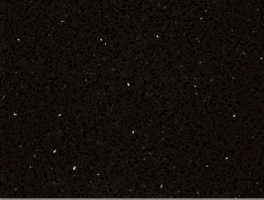 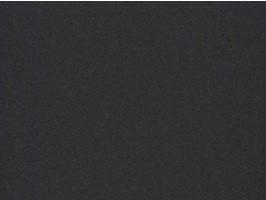 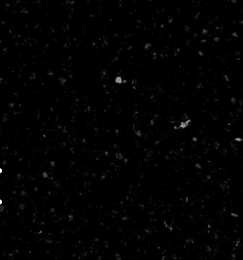 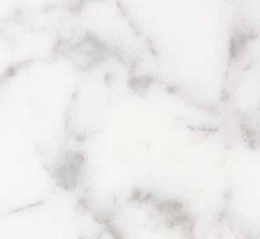 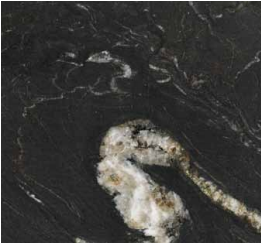 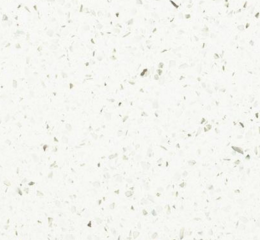 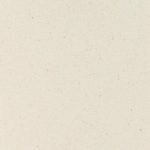 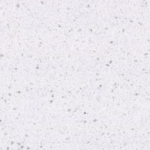 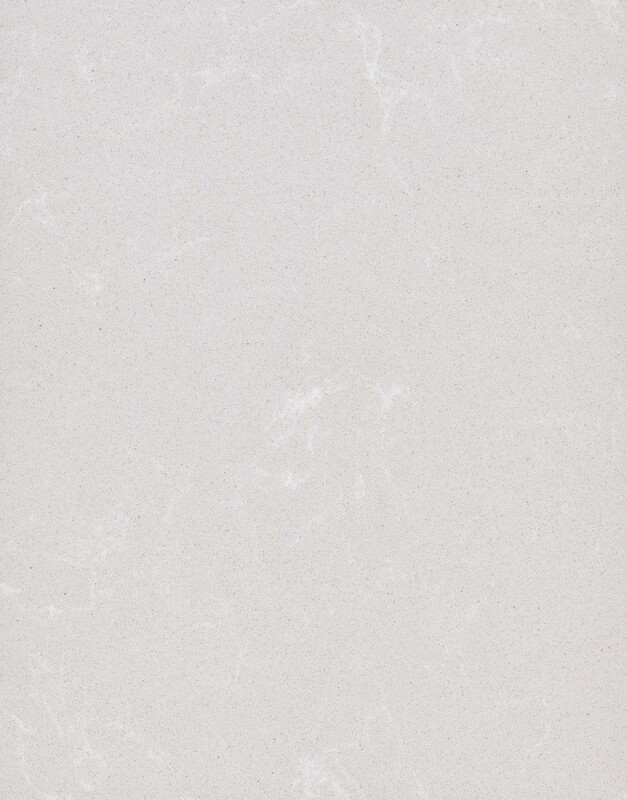 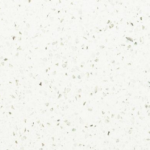 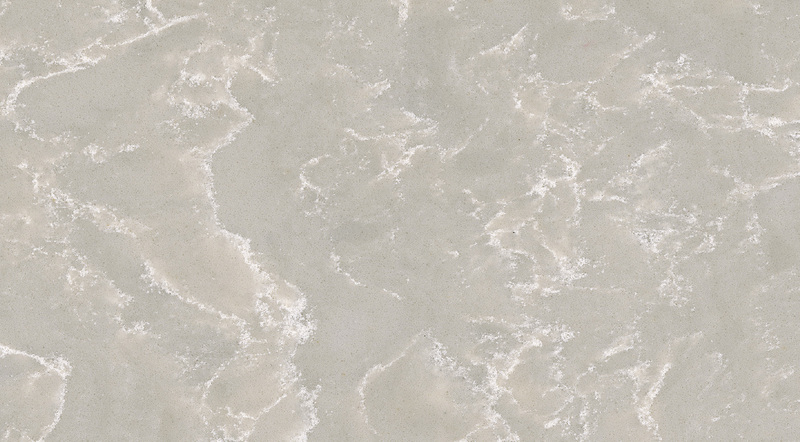 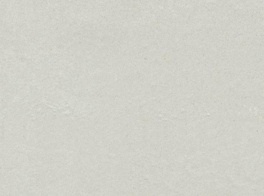 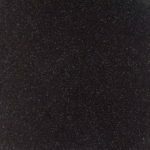  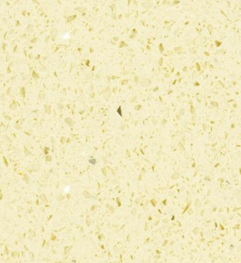 Quartz is a composite material made of natural quartz, resin and colouring. 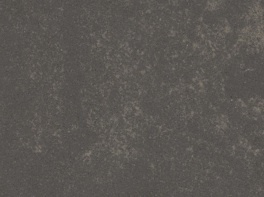 It is scratch and stain resistant. 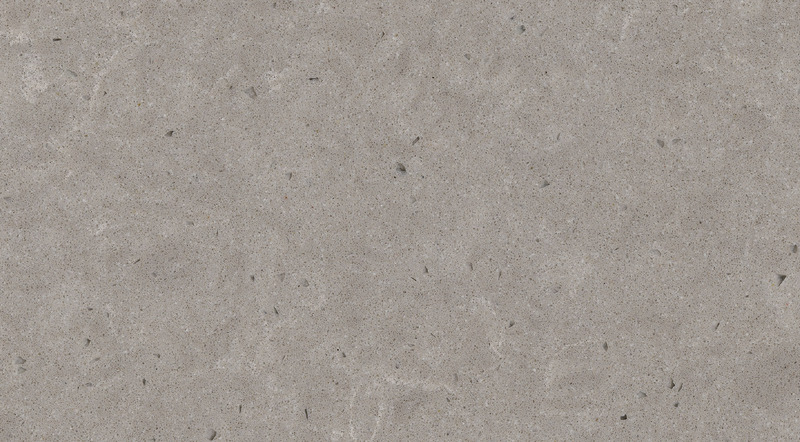 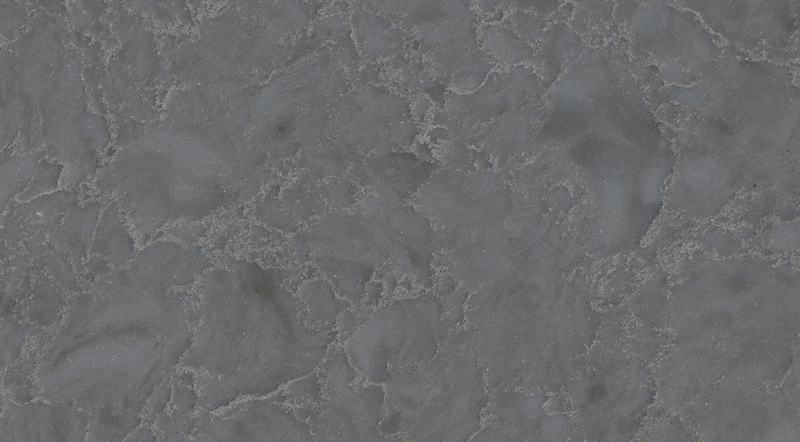 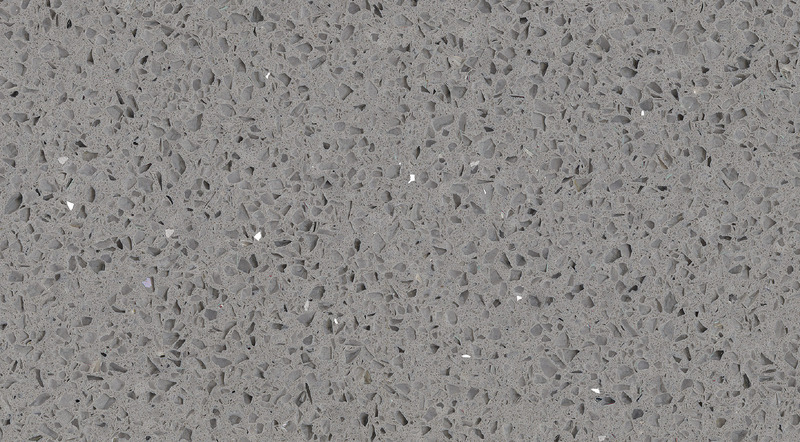 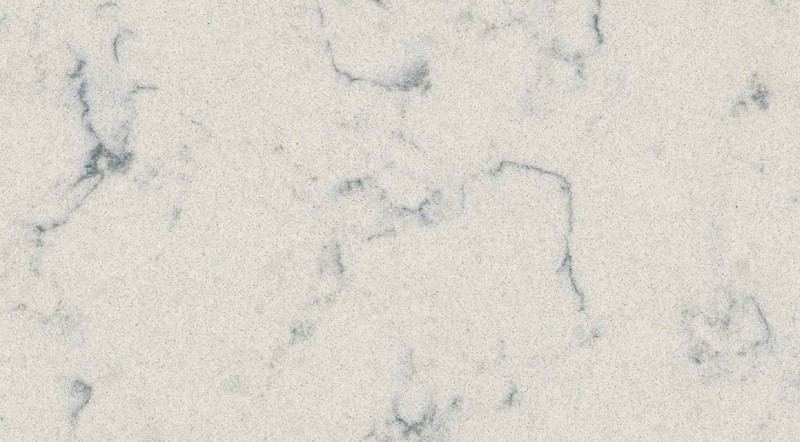 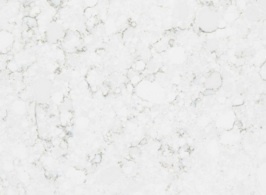 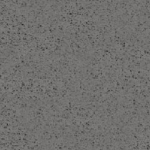 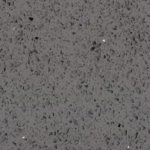 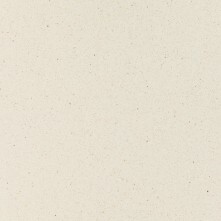 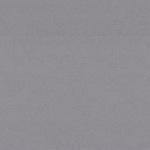 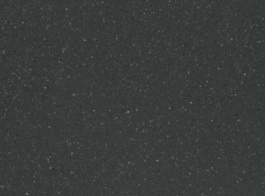 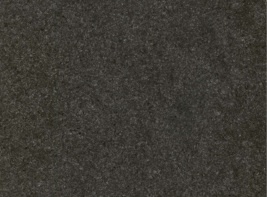 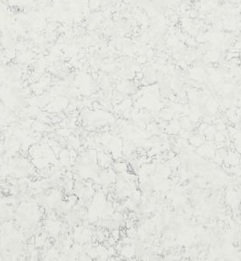  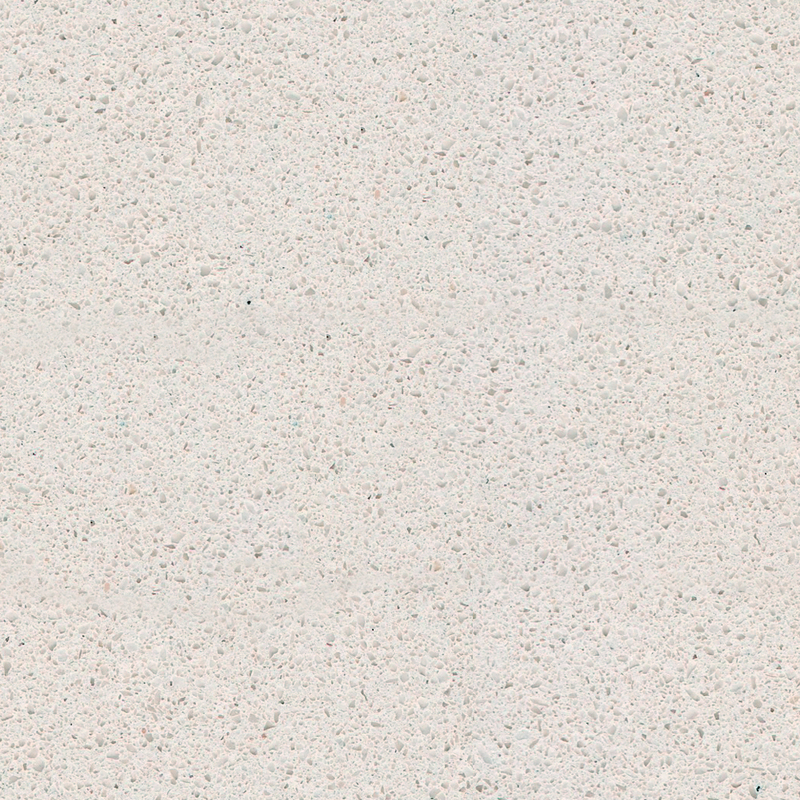 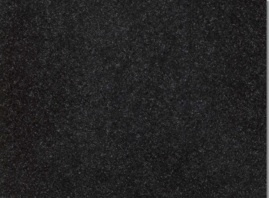 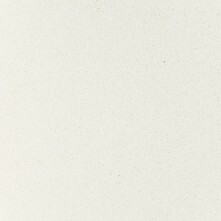 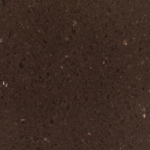 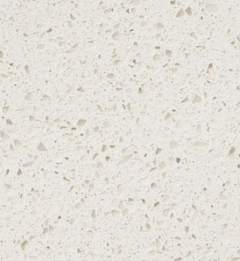 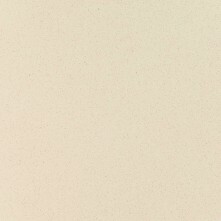 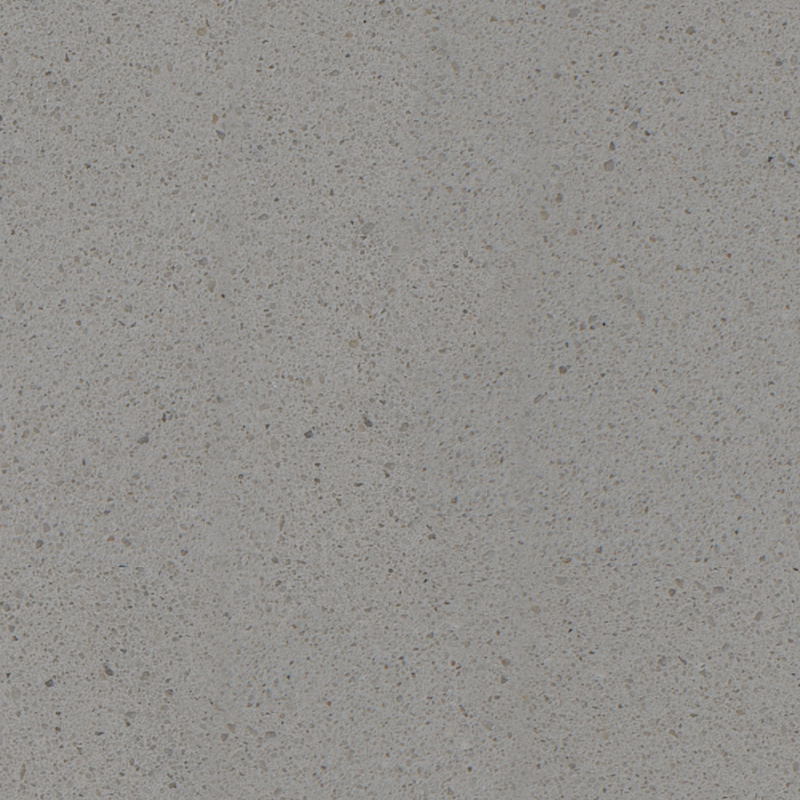 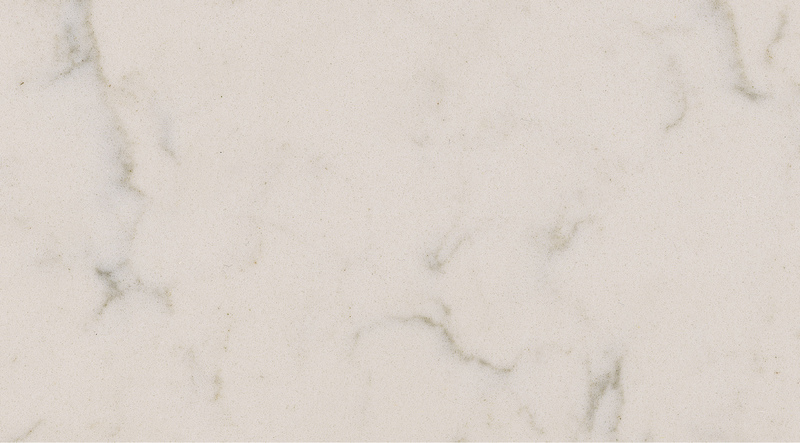 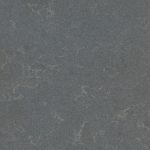 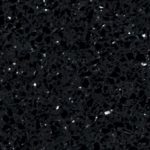 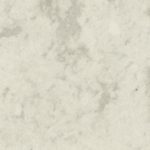 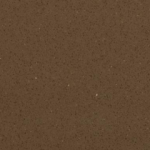 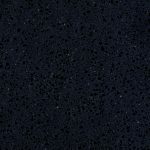 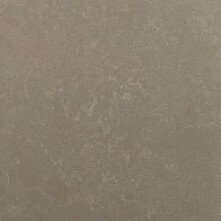 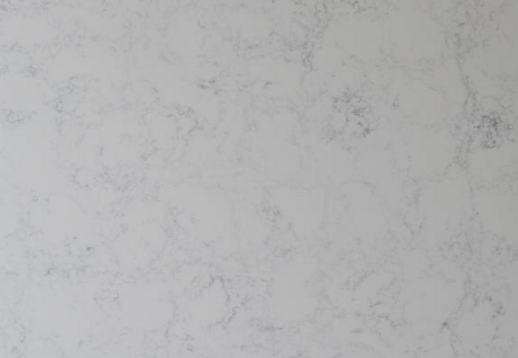 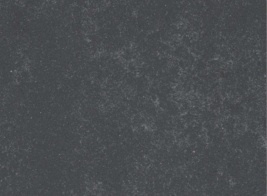 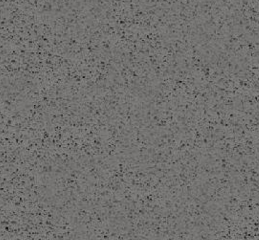 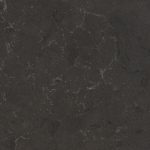 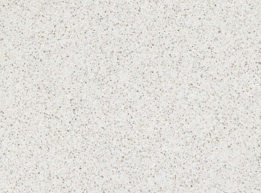 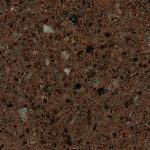 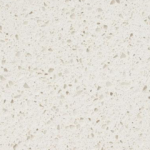 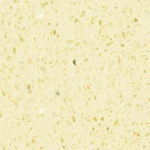 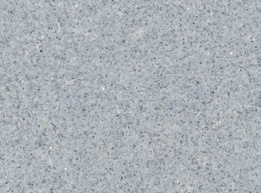 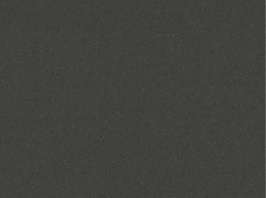 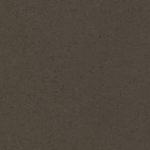 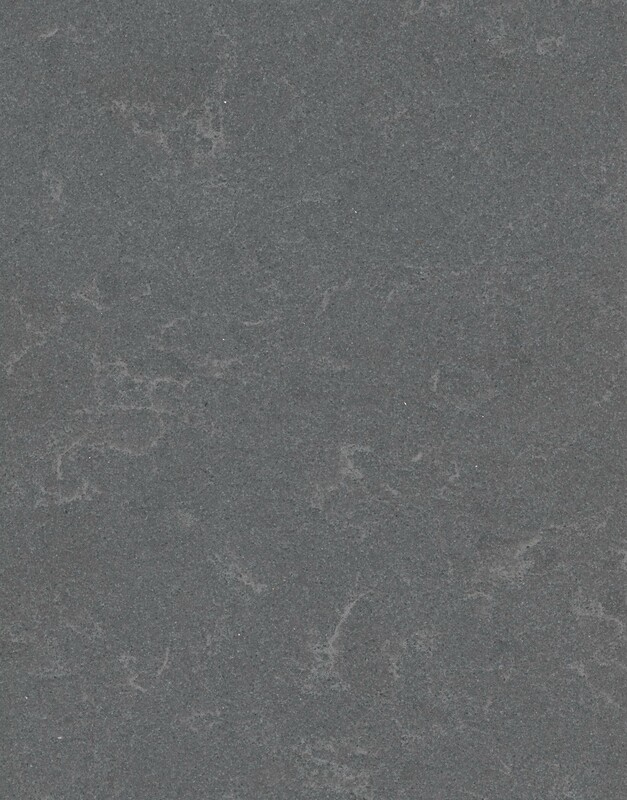 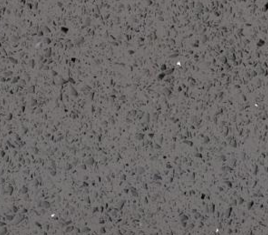 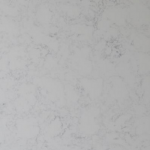 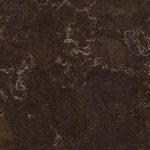 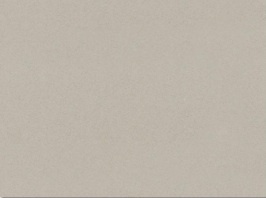 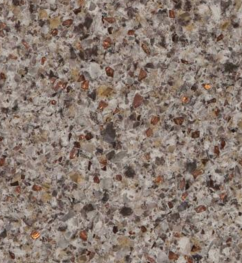 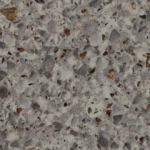 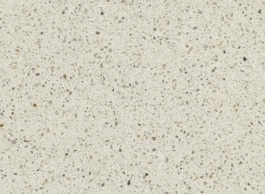 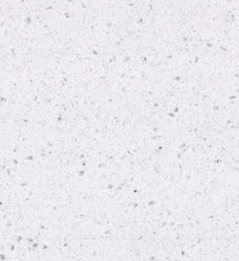 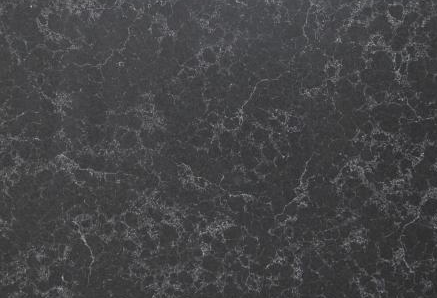 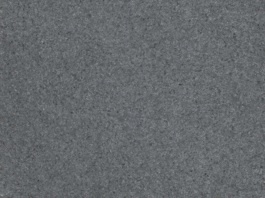 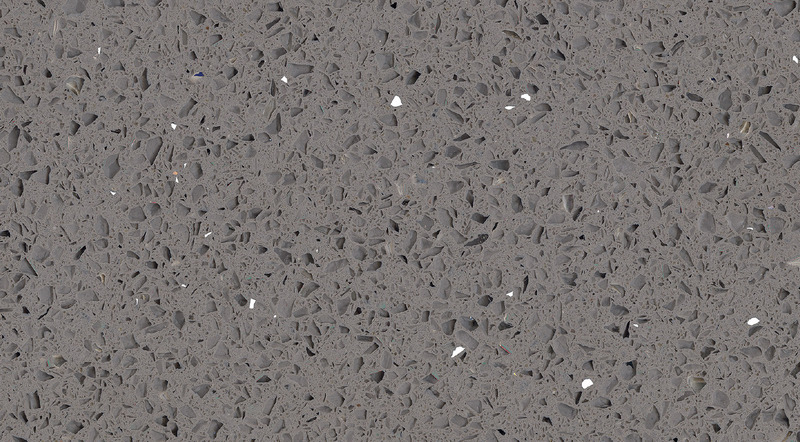 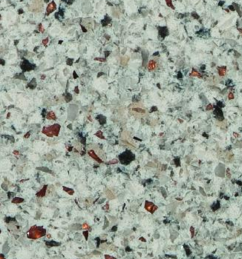 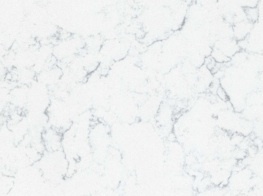 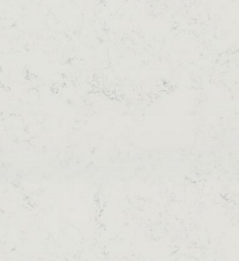 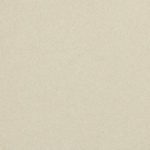 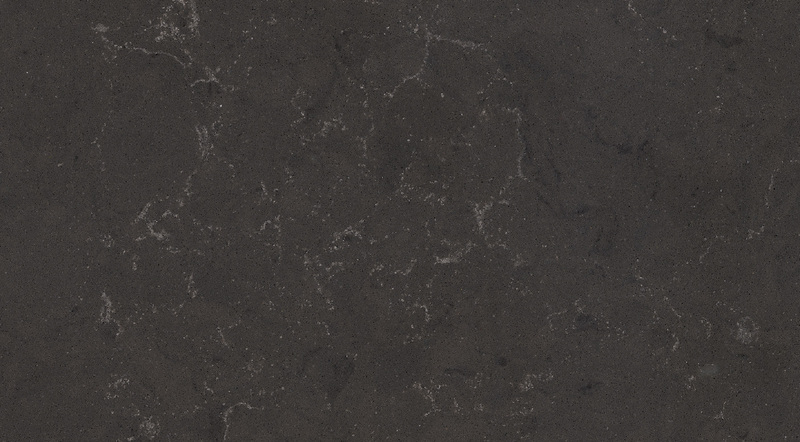 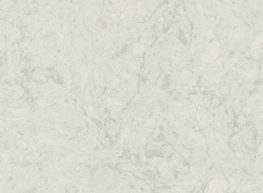 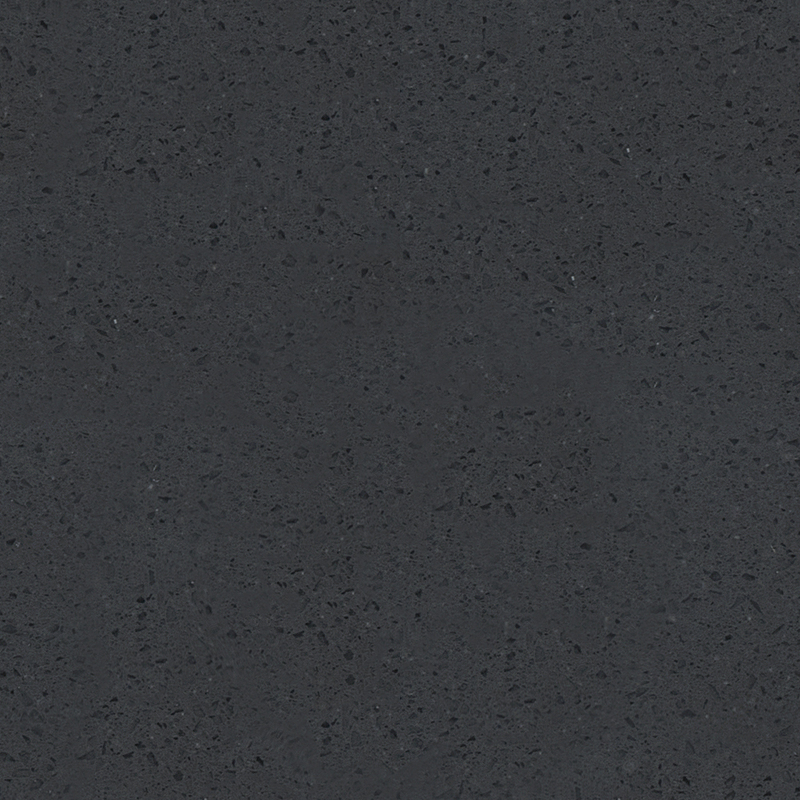 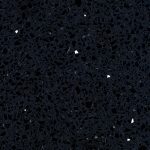 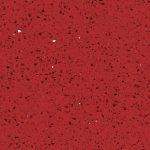 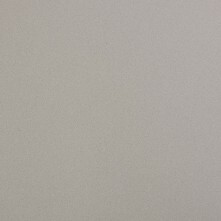 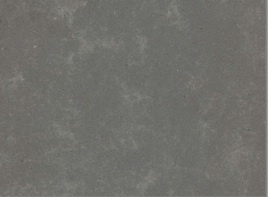 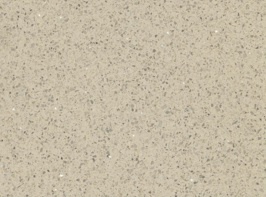 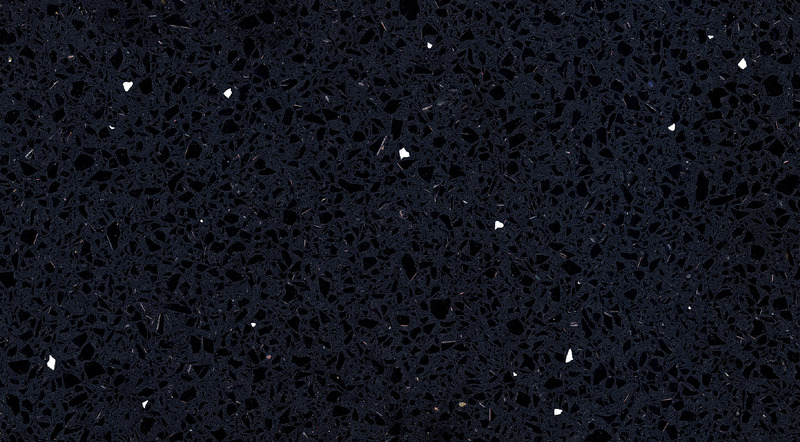 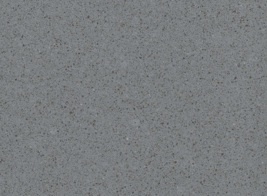 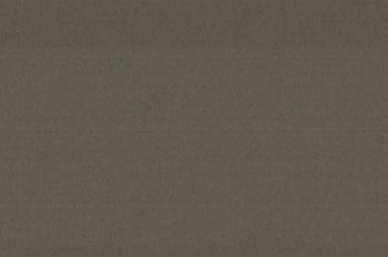 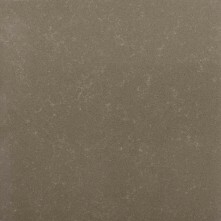 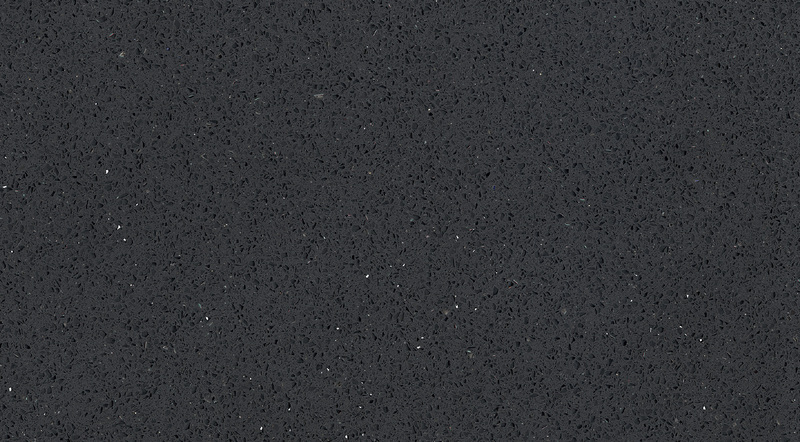 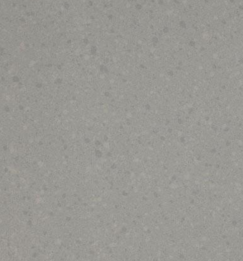 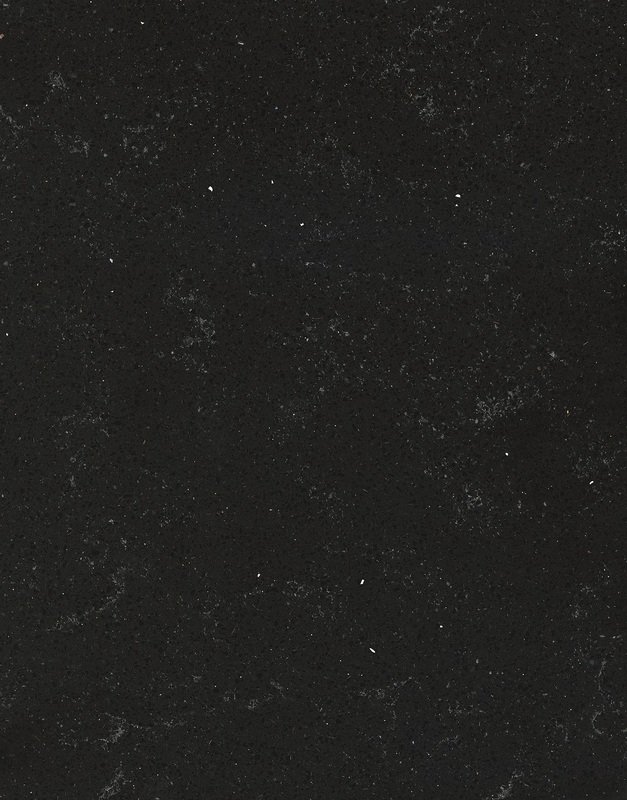 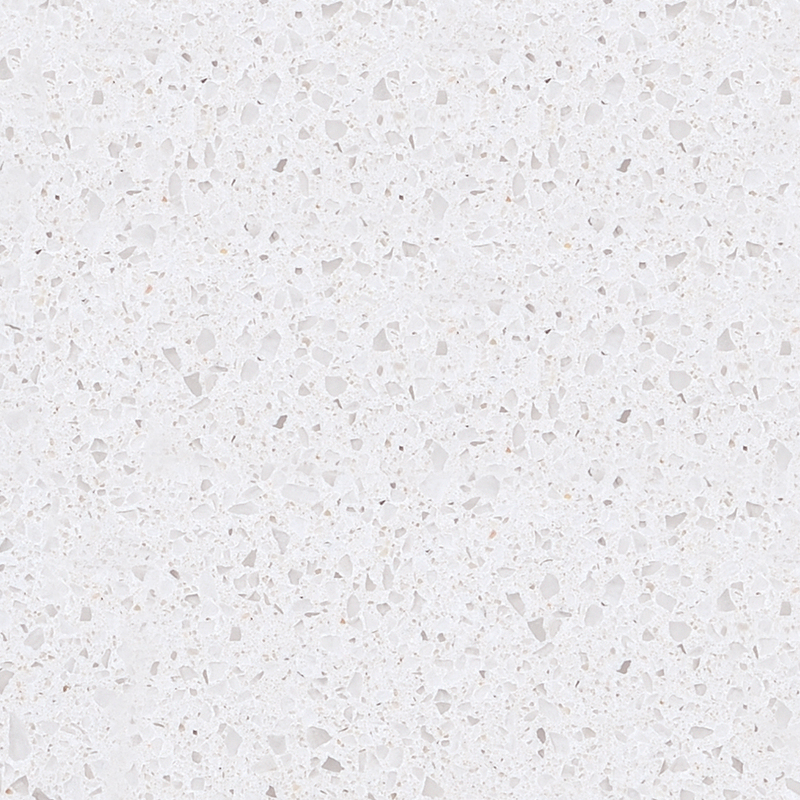 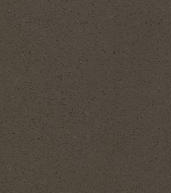 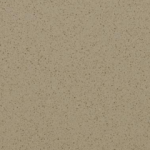 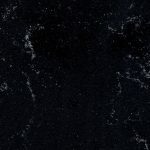 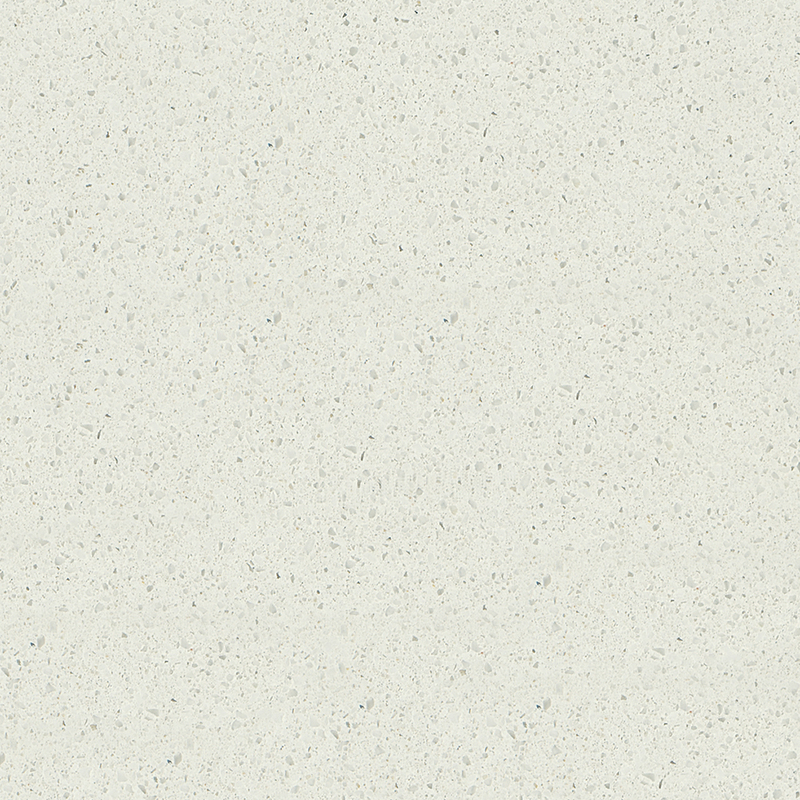 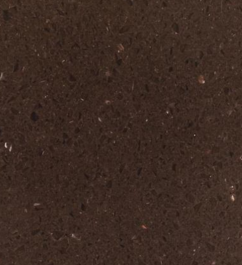 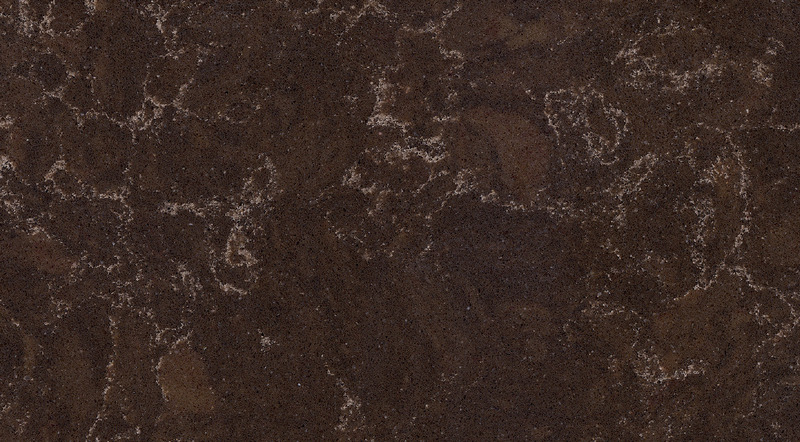 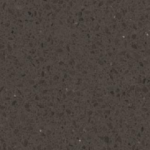 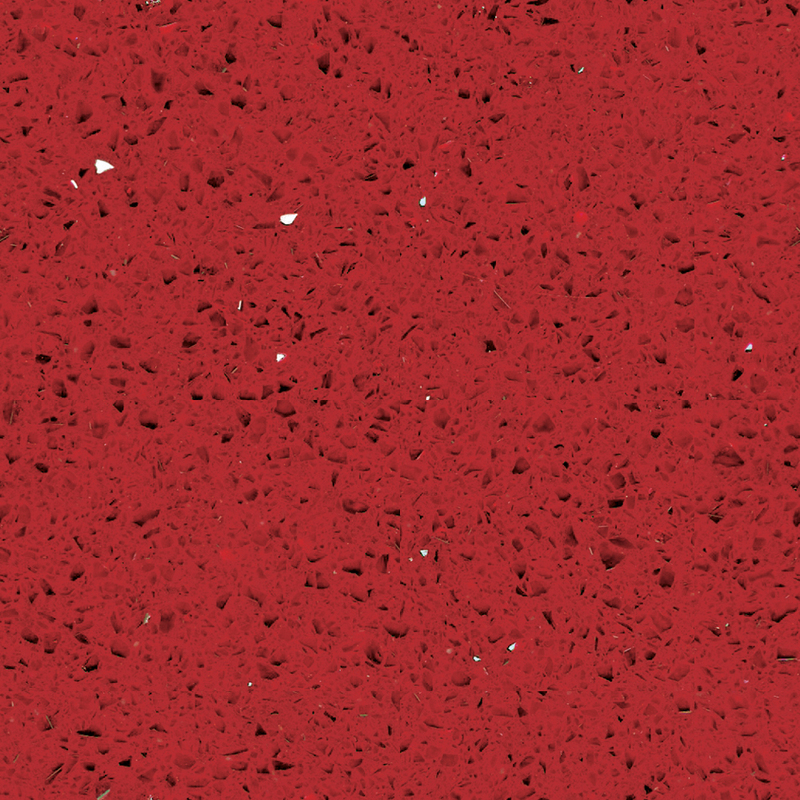 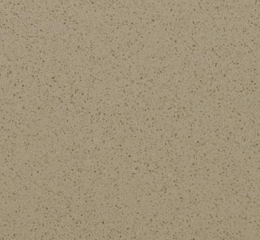 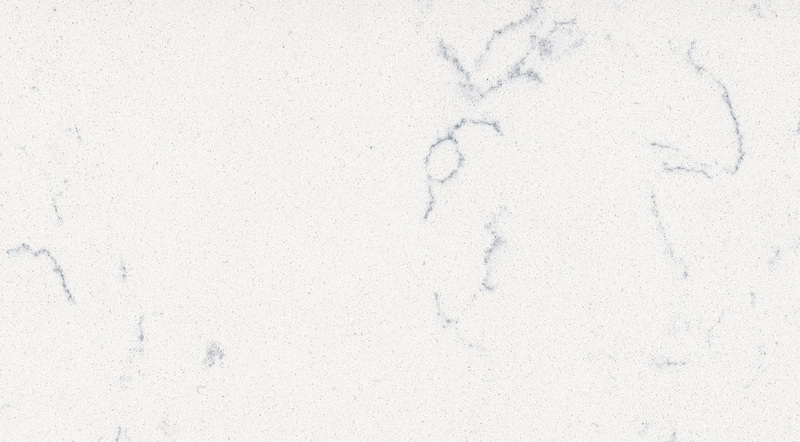 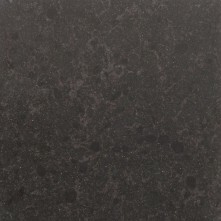 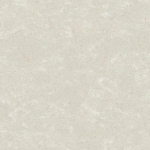 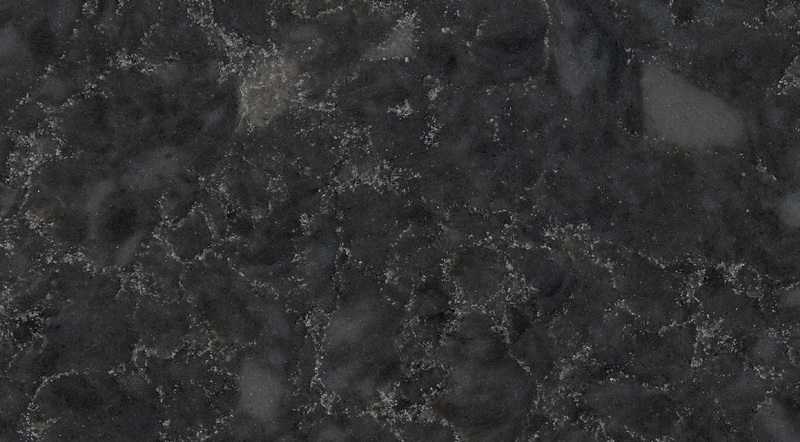 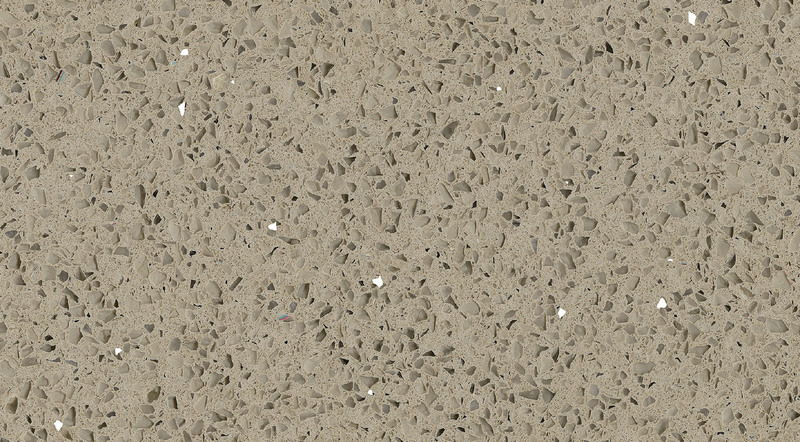 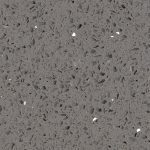 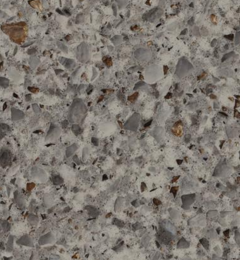 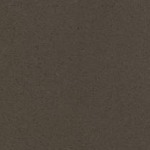 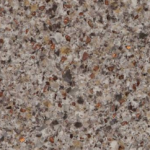 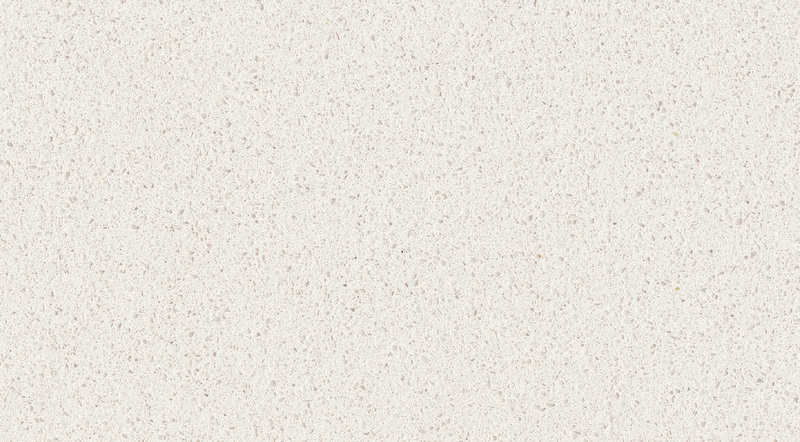 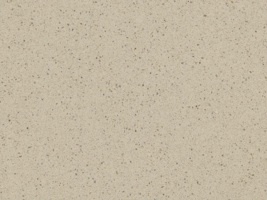 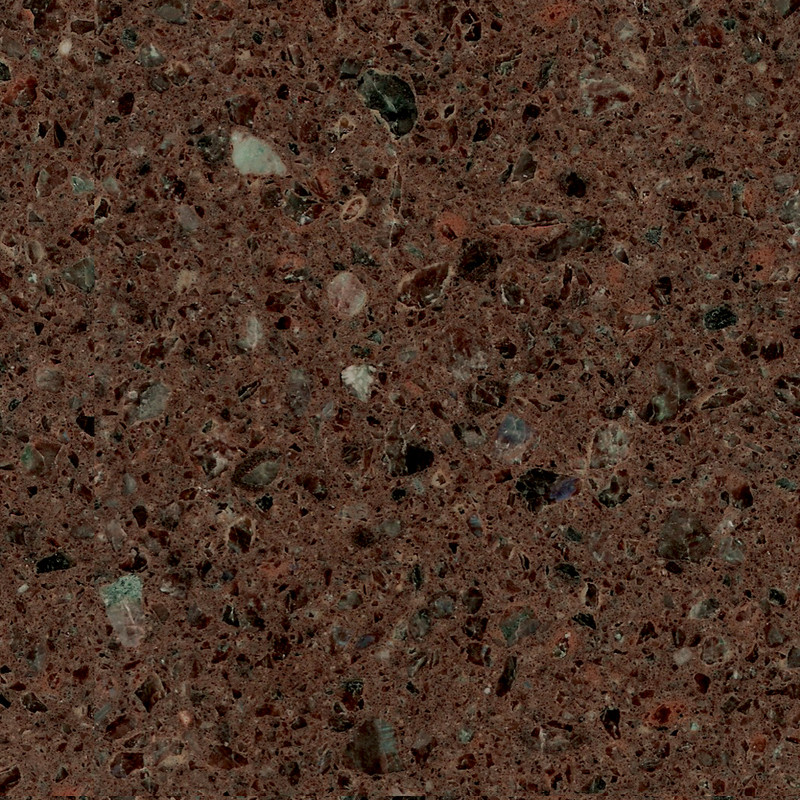 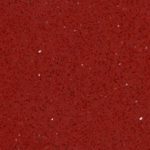 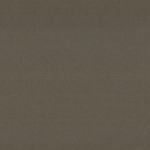 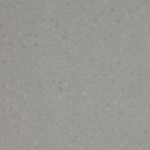 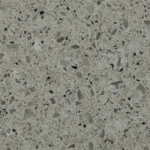 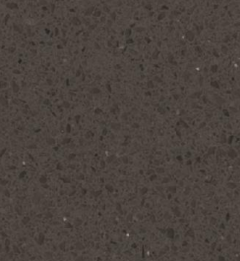 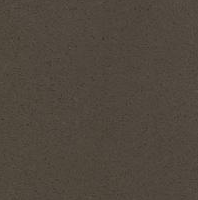 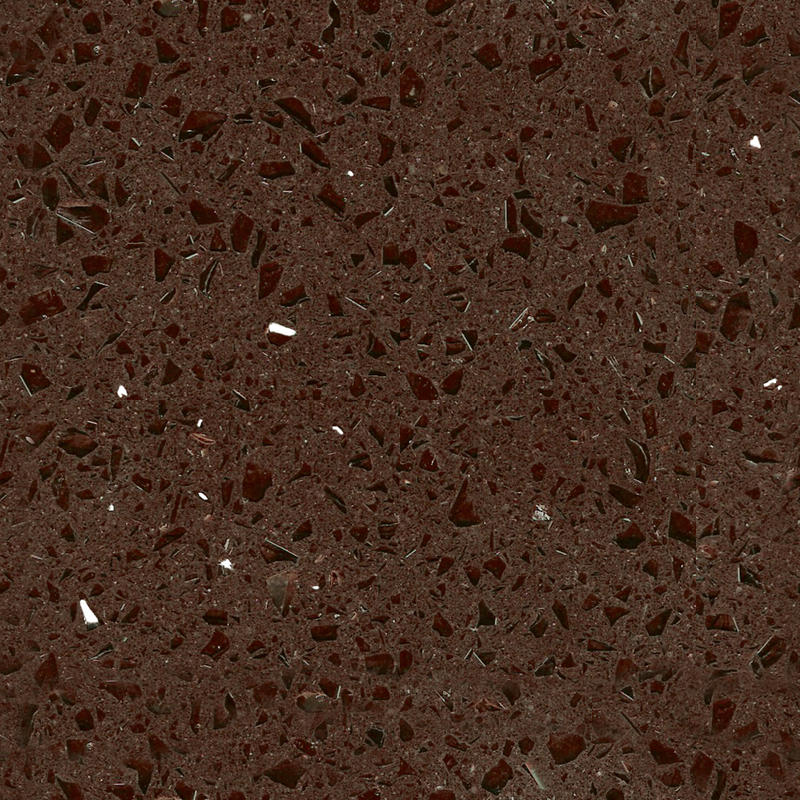 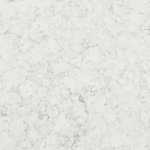 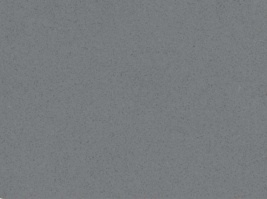 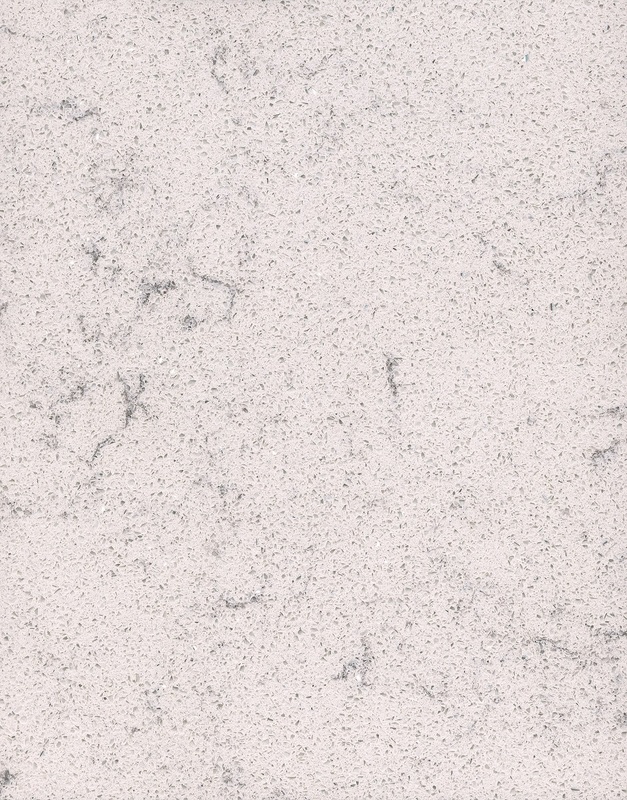 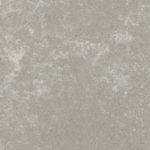 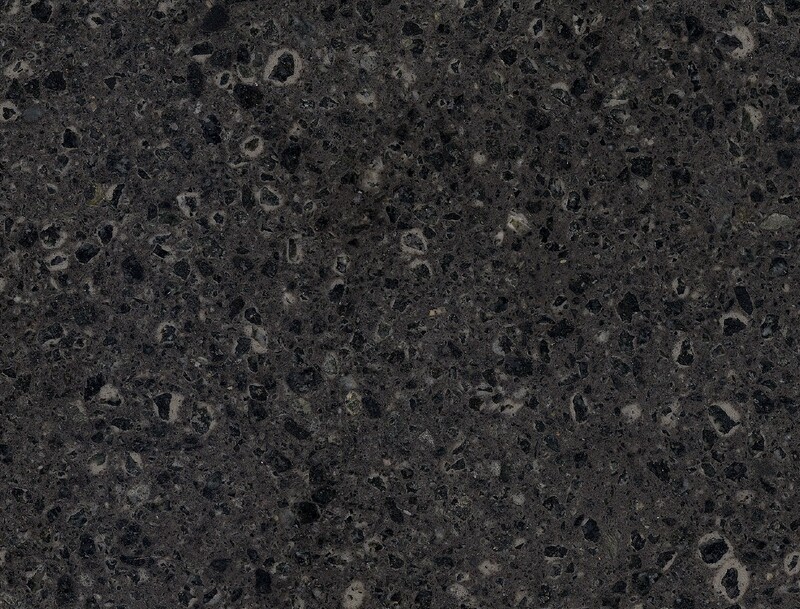 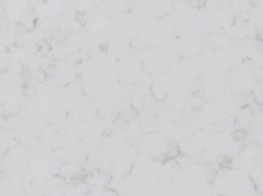 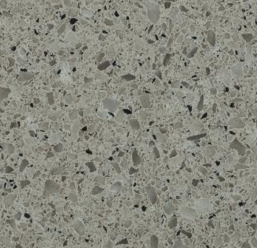  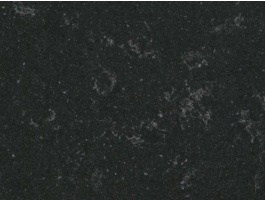  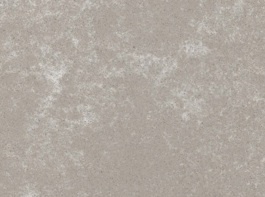 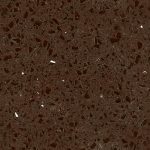 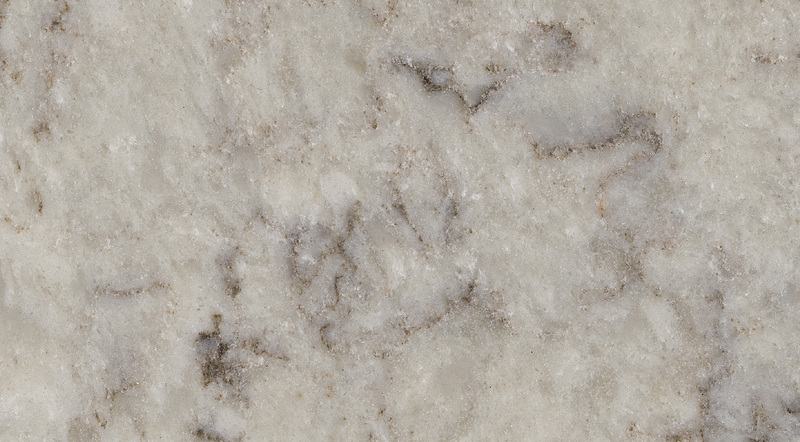 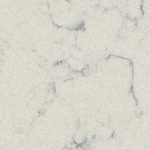 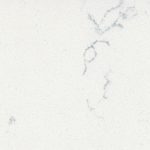 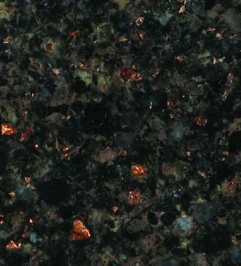 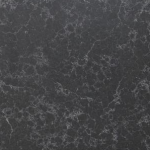 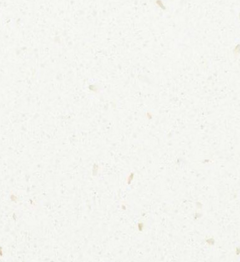 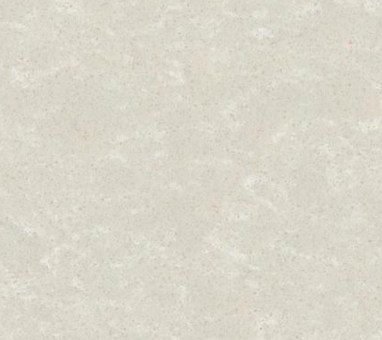 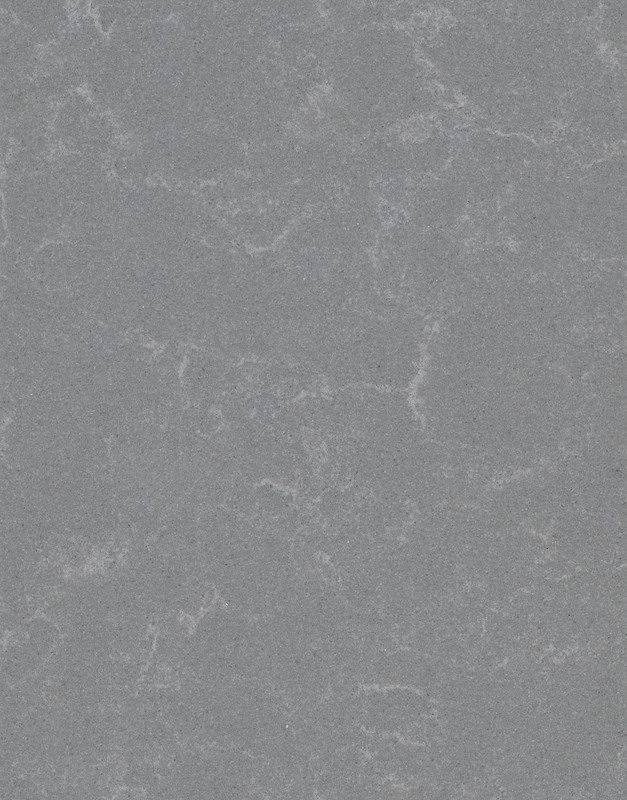 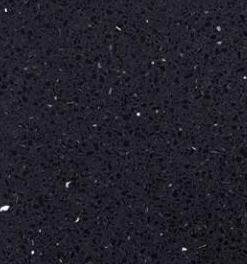 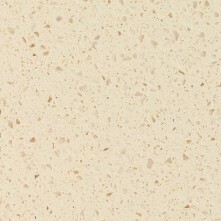 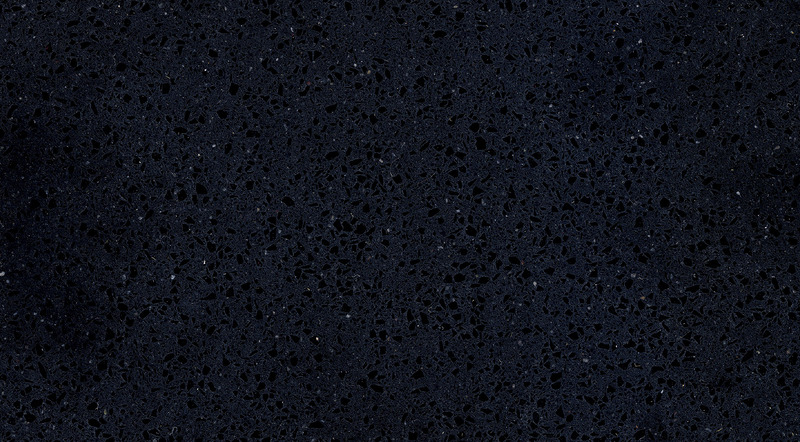 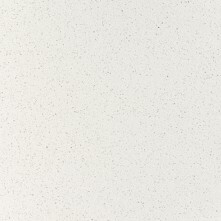 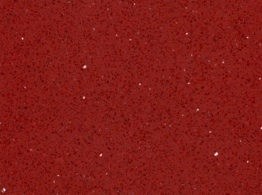 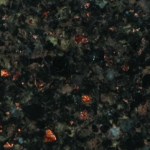 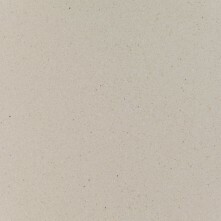 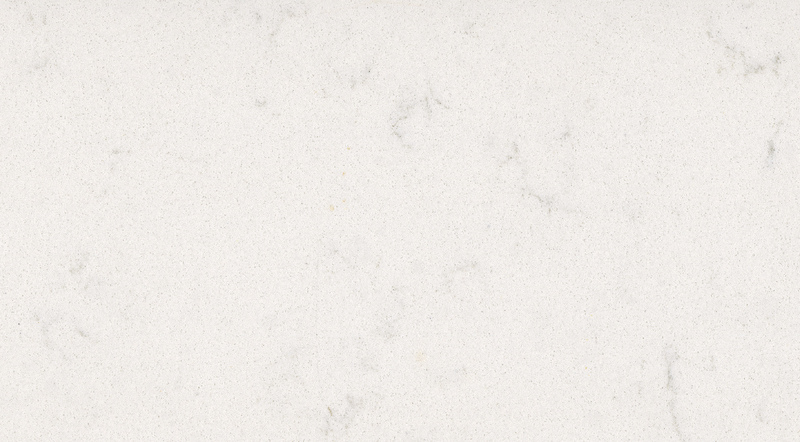 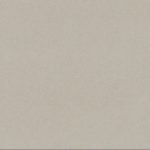 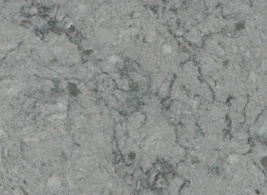 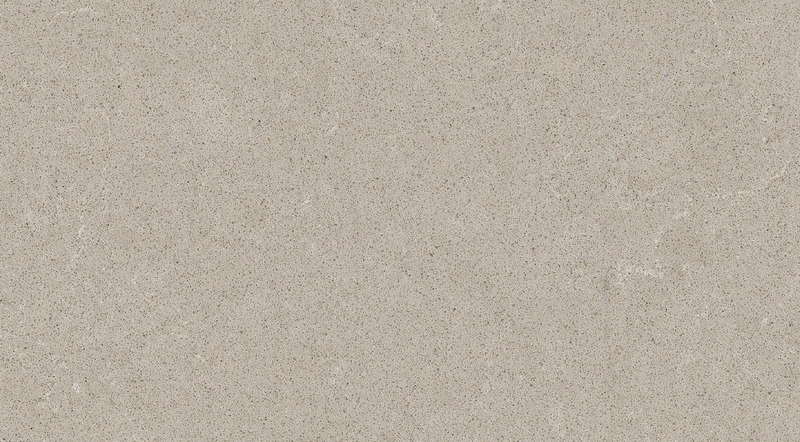 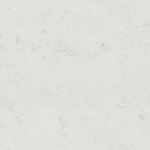 Quartz is a great addition to any kitchen as the range of colours available will match any existing colour scheme. 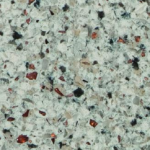  Visit our showroom where we have all the samples in our range.